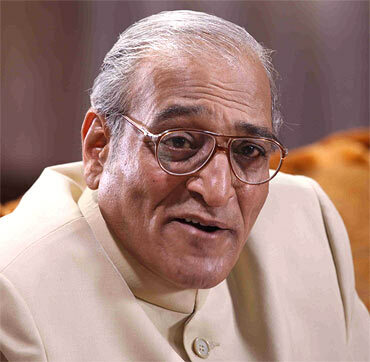 Biography :-Mohan Agashe is an Indian theatre and film actor. 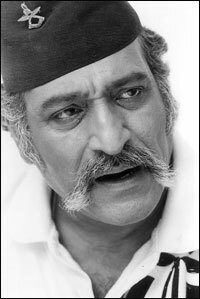 He was awarded the Sangeet Natak Akademi Award in 1996. He is a psychiatrist by profession and works as a Professor of Psychiatry at the B. J. Medical College and Sassoon Hospital in Pune, India. 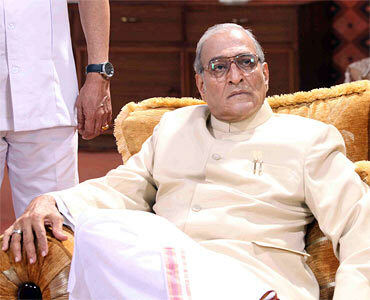 Dr. Mohan Agashe studied in B. J. Medical College, Pune for his MBBS and PG degree in Psychiatry. 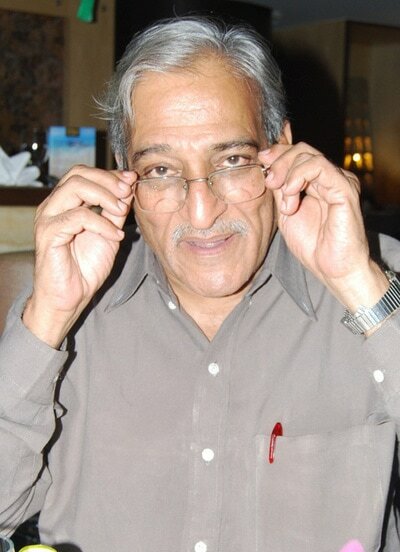 He had been a student of eminent pstchiatrist Dr. D.N.Nandy.But during his medical college in Pune,he fell in love with theatre by Utpal Dutt; even the night before his final examination,he was caught red-handed by Prof.Nandi in Academy of Fine Arts,rabindrasadan watching a theatre.Apart from his medical career he had an illustrious career in clinical psychology and psychopharmacology. Agashe started his early career by opting to work in The Government Hospital at Pune. He had the honor of chairing the Organizing Committee meetings for the Annual National Conference of Indian Psychiatric Society held at Armed Forces Medical College, Pune. 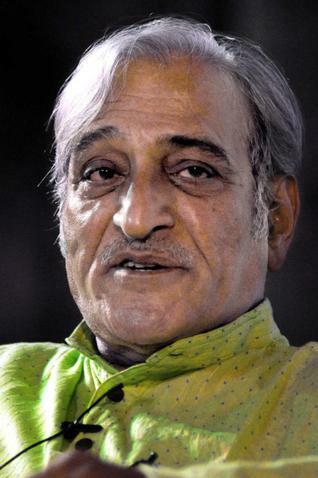 Agashe was a founding Director of Maharashtra Institute of Mental Health until he moved on to become Director of FTII. His students have progressed in their careers to become renowned psychiatrists in India, the UK and the United States. In 1998, Agashe's project to improve the mental health education and service lead to the formation of a new policy on mental education by the Government of Maharastra. He has also served as an Advisor to the Government of Maharastra on Mental Health Education and Service. He was also instrumental in establishing the Maharastra Institute of Mental Health in 1991. MIMH is now a prestigious state level training and research institute in Mental Health Sciences. It is located in Pune, India. In 1994, western India witnessed a major earthquake centred on Latur. To understand the mental health effects of the quake, a research project was initiated by the Indian Council of Medical Research. For that project Agashe served as Principal Investigator. Agashe is currently the Principal Investigator for an Indo-US joint project on Cultural Disorders of Fatigue and Weaknesses. Agashe's love of acting made him take time out of his busy schedule to work in plays. 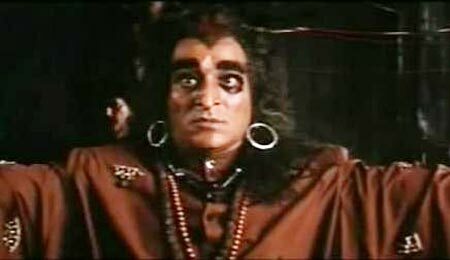 He started his career in acting by working in plays. 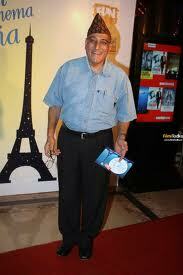 From April 1997 to April 2002 he was the Director General of the Film and Television Institute of India, Pune.